Nature's Classroom Institute, the nation's premier environmental education program, creates customized and individual experiences for every teacher and student. We are very excited to welcome our newest regional sites in Florida! 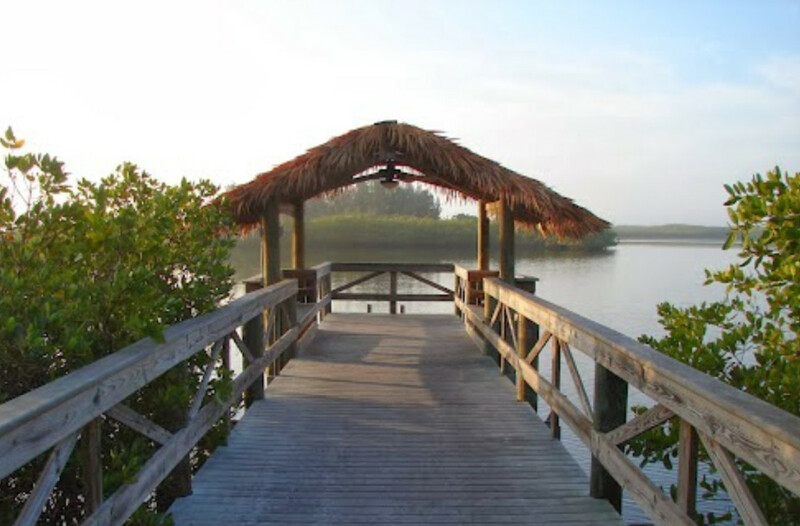 We have 2 sites in Central Florida featuring marine and wetland experiences. 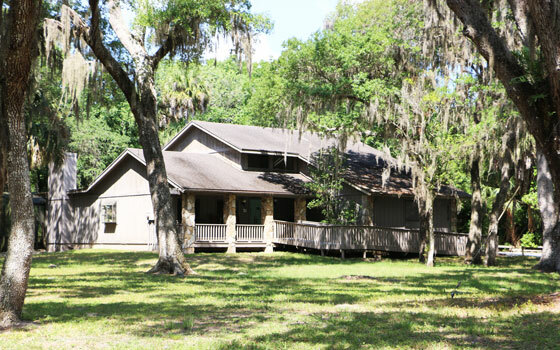 Both locations can accommodate 100+ students for 3 or 5 day environmental education programs. We're booking for 2019 now! Recognizing the culprit of plant or crop damage is the first step towards elimination of the problem. With a little practice, you can learn to recognize at a glance the signs and symptoms of common pests. 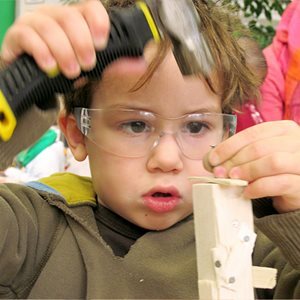 Woodwork can be seen as a wonderful alternative, engaging children with real tools and authentic materials. Woodwork also provides children with an experience of making and repairing as opposed to our prevailing culture of consuming and disposing. Why are Midwestern Mosquitoes So Pesky? 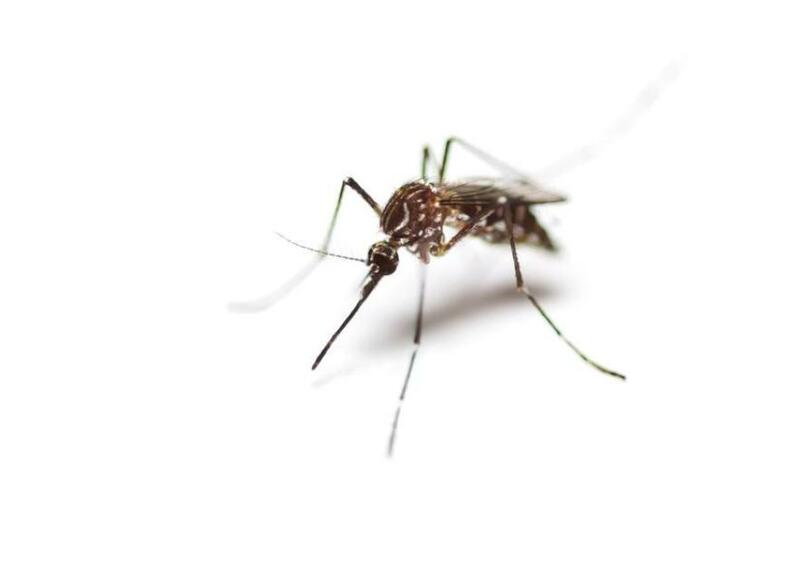 According to NCI - Lake Geneva teacher, Marina Theisen, the reason the population of mosquitoes is thriving this year can be due to the amount of rainwater we’ve seen this spring. 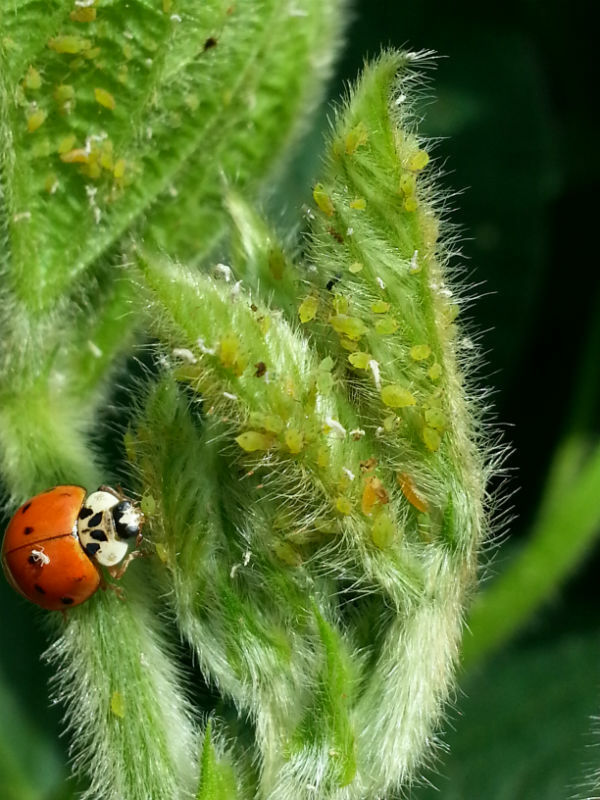 Heavy rains plus high temps are the perfect environment for prolific populations. Dinner in the Woods 2018 - Big Success! 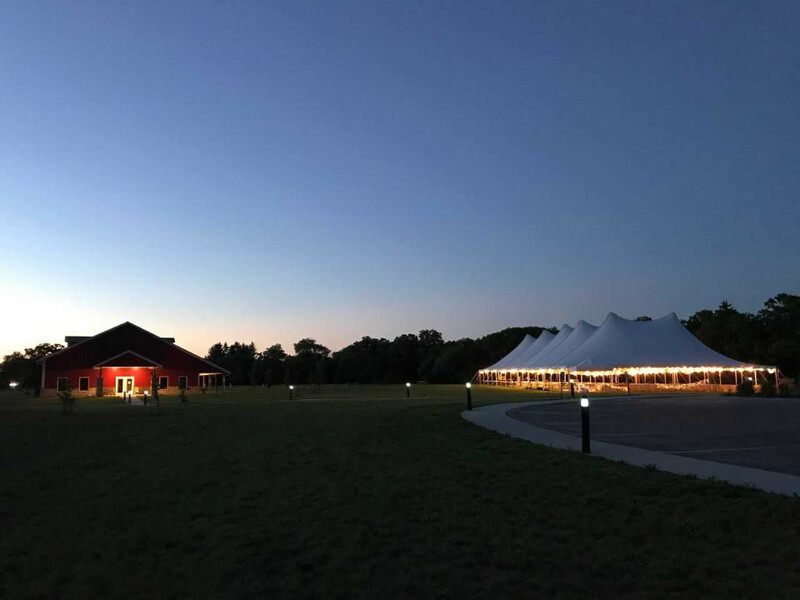 NCI's second annual Dinner in the Woods fundraiser event was held on Saturday, June 2nd on our Skyview property in Mukwonago WI. This year we hosted 360 guests for a fun evening with a live band, silent and live auctions and great camaraderie. The evening raised $50,000 which will be used to build a machine shed and refurbish our barn. Next year's event will be held on Saturday, June 1, 2019. What Kind Of Parent Are You: Carpenter Or Gardener? 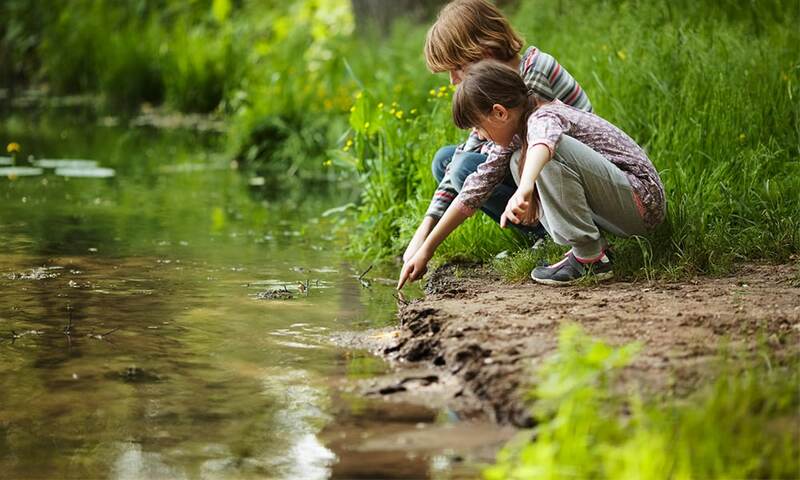 "We're so concerned about how these children are going to turn out that we're unwilling to give them the autonomy that they need to be able to take risks and go out and explore the world," says Alison Gopnik, author of The Gardener and the Carpenter. 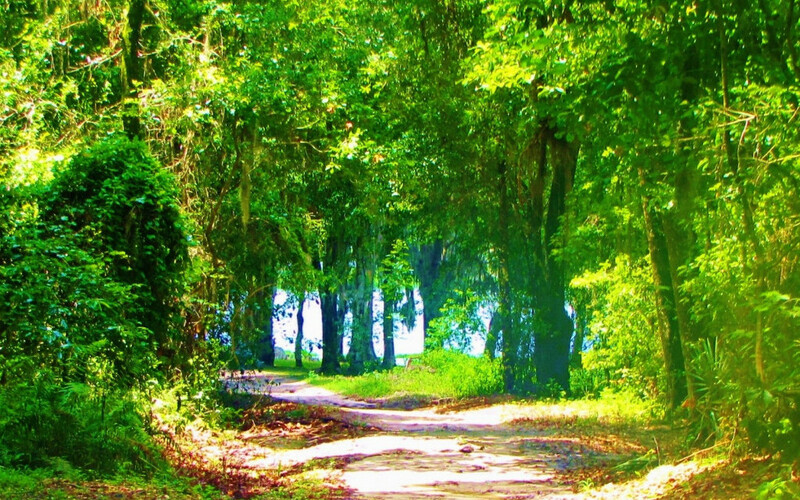 NCI - Angelus Oaks offers mountain hiking trails, alpine forests, river exploration and full access to the spectacular Jenks Lake. 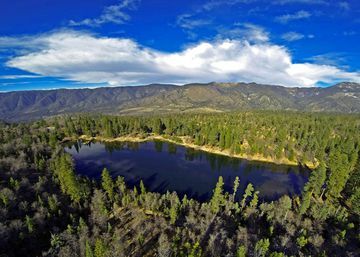 NCI - Angelus Oaks has fully winterized cabins, large dining room and break out spots set with in the backdrop of the San Bernardino Mountains. Escape the valley and experience a true environmental program! Copyright © 2018 Nature's Classroom Environmental Education, All rights reserved.